Bring all your monster friends and make new ones! Advance Discounted Passes, CLICK HERE. Film Festival, Classic Monster Vendors From Across the Nation, Guest Movie & TV Stars. CLICK HERE for more details on the June show. CLICK HERE for more details on the August show. CLICK HERE for more details on the October show. Monster Kids under 12 are FREE when accompanied by an Adult Monster for the June and October Shows. 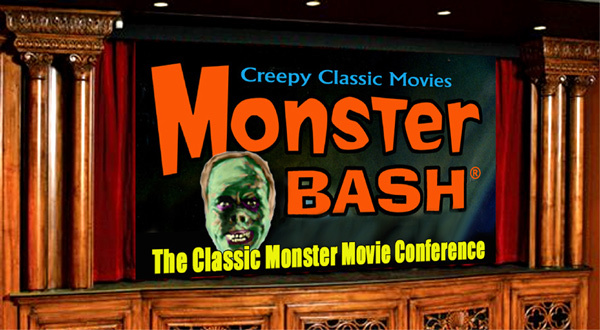 Go to Monster Bash News! 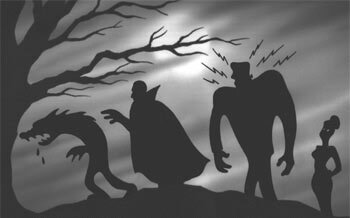 ...or, head over to Creepy Classics front page for more chopping...errr, shopping!